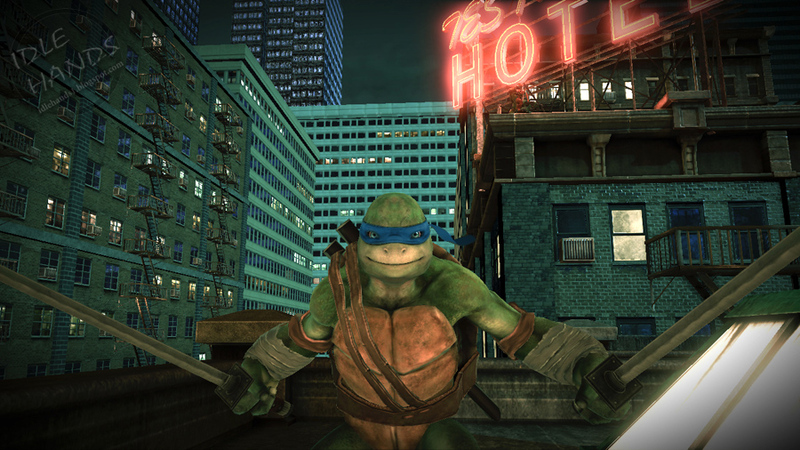 Activision Publishing, Inc. today announced that Teenage Mutant Ninja Turtles™: Out of the Shadows, a new, digital download-only video game inspired by Nickelodeon’s new hit animated series, will be available this summer. Teenage Mutant Ninja Turtles: Out of the Shadows is a third-person brawler game set in New York City, taking gamers through articulated, true-to-life environments filled with action-packed adventures as Leonardo, Donatello, Michelangelo, and Raphael. 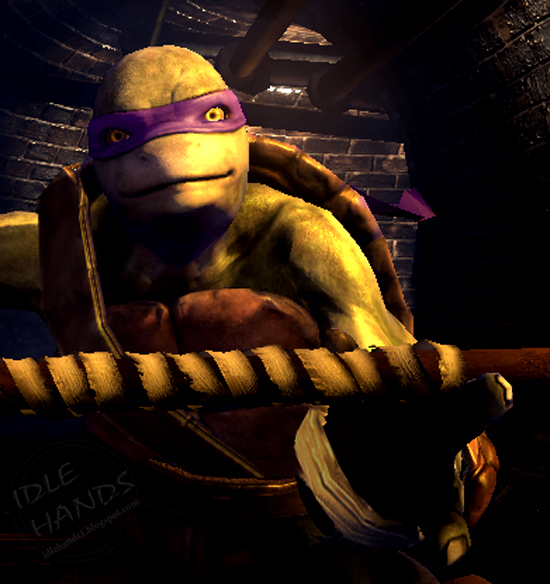 Featuring an original hyper-realistic 3D-style, gamers can experience four-player online co-op play while stomping out the Foot Clan and unleashing turtle torment on any foe that gets in their way. 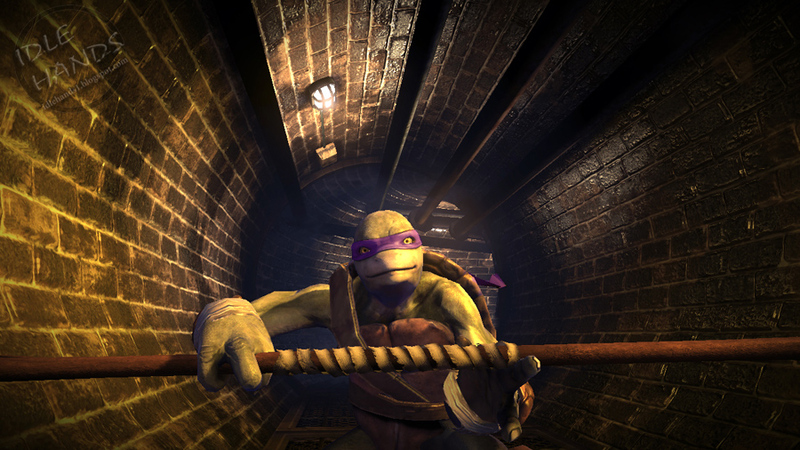 With an immersive world, deep character development, and an intuitive, skill-based combat system built around combo-driven action, Teenage Mutant Ninja Turtles: Out of the Shadows puts ‘Turtle Power’ in players’ hands. 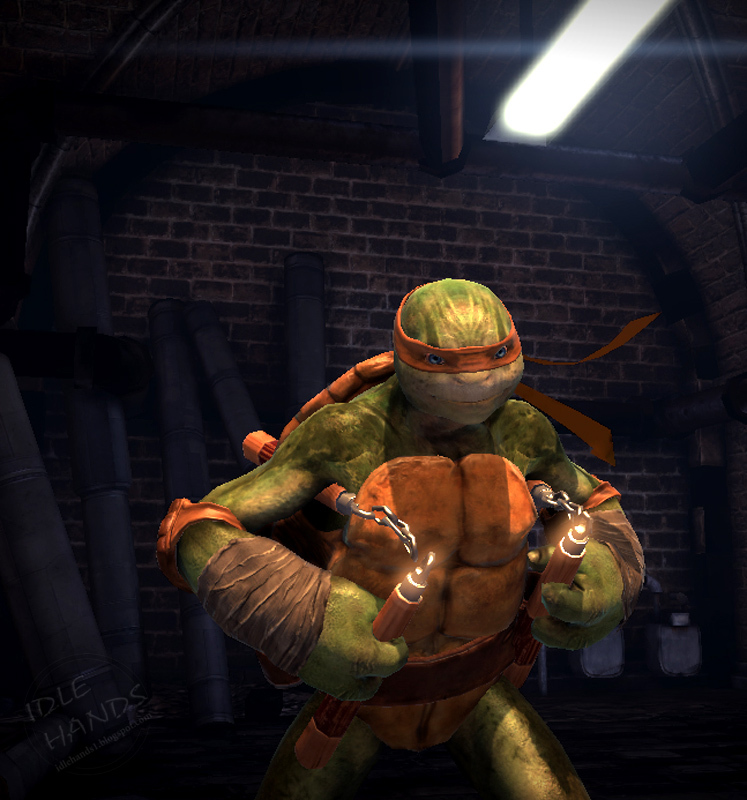 Developed by Red Fly Studio, Teenage Mutant Ninja Turtles: Out of the Shadows is expected to release this summer exclusively for digital download on Xbox LIVE® Marketplace, PlayStation®Network, and PC via Steam. This title is not yet rated by the ESRB.